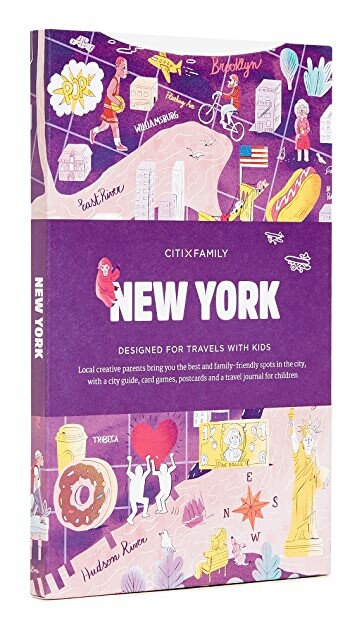 The ultimate travel guide for parents on the go, CitiXFamily provides city-specific travel ideas for families with young children. 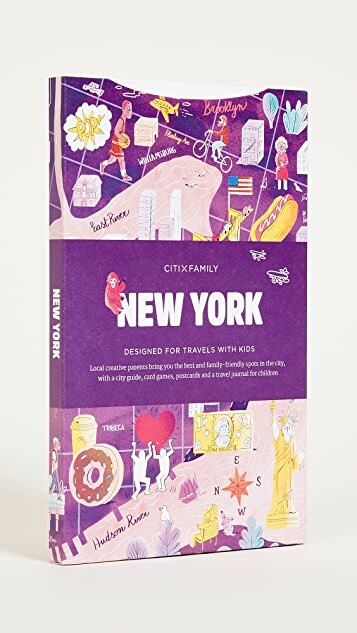 Tour some of the worlds great cities with expert advice from local creative parents for making the most of the trip and introducing younger ones to the joys of traveling. 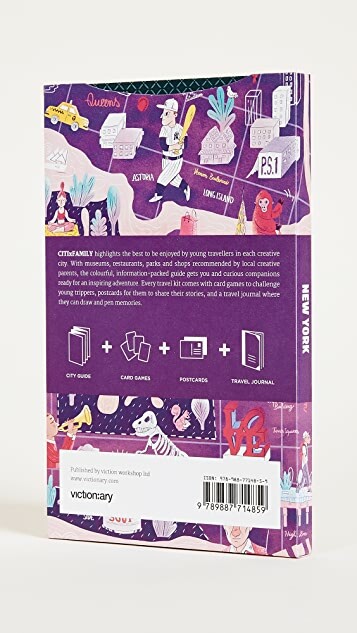 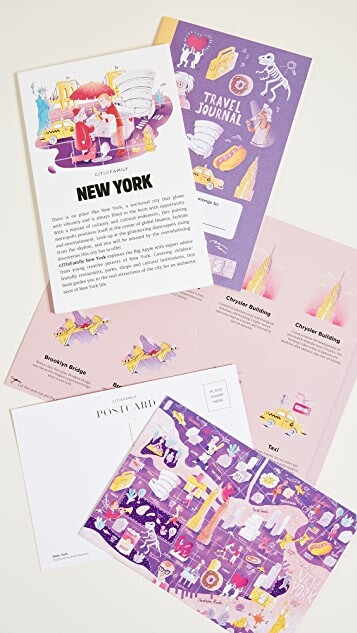 Each charmingly illustrated volume includes a folded city guide with map of kid-friendly attractions, a memory card game, postcards, and a journal for young travelers.